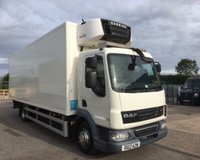 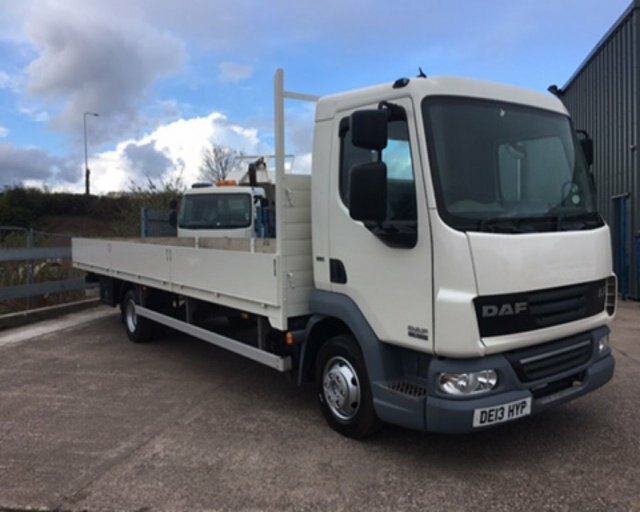 2013/13 DAF LF 45 (160 BHP) 7.5 TONNE DROPSIDE SCAFFOLD WAGON. 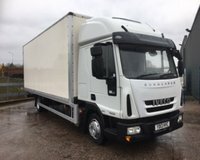 LONG 24FT BODY WITH 23'7 INTERNAL (7.25 METRES). 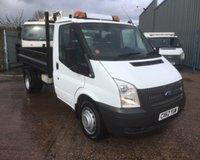 DIRECT FROM OUR OWN CONTRACT HIRE FLEET, LOCALLY OWNED AND OPERATED. 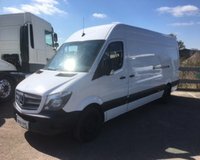 EXCEPTIONAL USED CONDITON WITH VERY LOW COMMERCIAL MILEAGE. 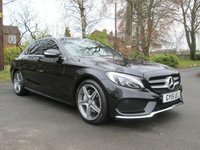 FULL AND COMPREHENSIVE SERVICE HISTORY. 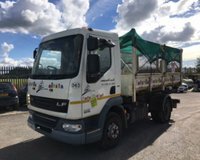 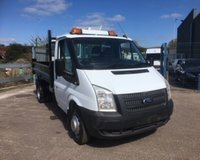 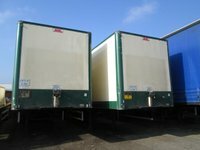 AVAILABLE TO VIEW AT OUR HOLMES CHAPEL DEPOT, PLEASE CONTACT STEVE ON 01477 544067 FOR FURTHER DETAILS OR TO VIEW.